As much as I question what Erasmus students do during their time abroad, in light of the above comparison even I have to acknowledge the improvement over previous generations. This entry was posted in Death, Education, Europe, History, Life, World War II and tagged Erasmus, World War I. Bookmark the permalink. -did you write “wasting their lives” ? 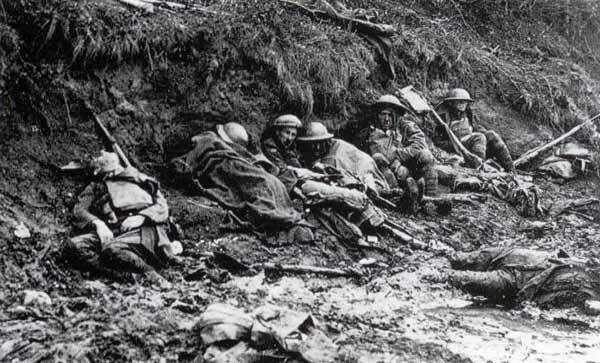 -are you comparing 1914 soldiers and young erasmus students? The “wasting their lives” refers to the parties, not the studying. But then, in my experience, Erasmus students rarely study. What are Erasmus students? I would have thought it would be people studying the work of Desiderius Erasmus, but it doesn’t look like anyone in that last picture would even know who he is. ERASMUS is a European student exchange programme, under which students spend one or two semesters at a university of another EU member country. It is subsidized and the students receive financial support, but it is not a time in their lives that is known for academic rigour, to put it mildly. I totally agree with this post. I actually think that the EU Commission should immediately end this program because most of the money they pay to the students is spent for alcohol. Or they should bring higher standards for the selection of students so those who cannot even speak a basic level of any foreign language would not be able to do Erasmus. Also they should select students who have higher academical skills, they should be given more tasks, projects etc. during their time in host universities. Otherwise what is the purpose of this program? Students go abroad to study but barely attend classes and spend most of their time by drinking and partying. I cannot call Erasmus as an education program and I also believe that students do not see it as an education opportunity too. 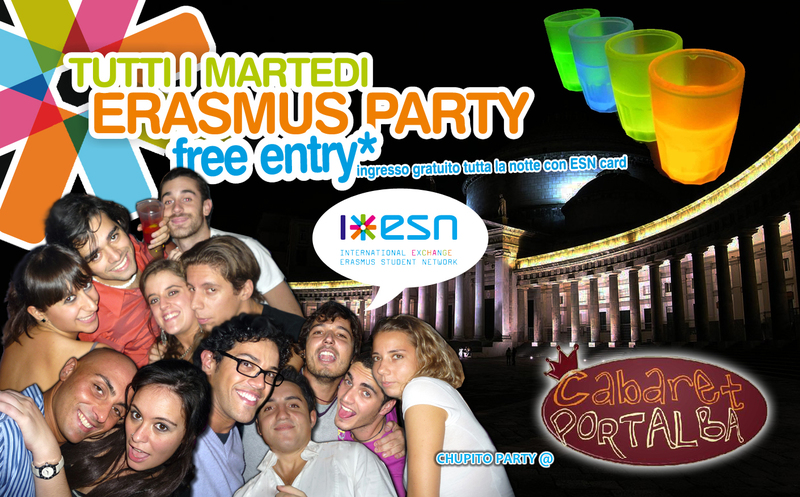 Most of the Erasmus students I met think that they should party, party and party nothing else. As you say they are just wasting their lives and money and time of others. I am writing this as an Erasmus student myself at the moment. Good point on the Erasmus money being more of a subsidy for the alcohol industry. The Erasmus students seem to justify it by saying that they still get to know another country and experience the idea of a united Europe. That’s true, but then you can also do that on a long holiday or by taking a year off to hitchhike through Europe. Flights within Europe are so cheap, nobody needs a subsidy for them (or more precisely, the flights are already subsidized because the airports are). And if getting to know Europe is worthy of being subsidized, then it shouldn’t be limited to students, but there should be programs for gardeners, bus drivers and shop assistants. With Erasmus, the benefits of the EU are too much limited on those who have better opportunities in life anyway. Another reason why I am a bit angry about these party students is that there are 1 or 5 or maybe 10 % of Erasmus students who take it seriously. They study, they learn a foreign language, they try to get the most out of their time. But employers know of the bad reputation of the Erasmus semester(s) and won’t take them seriously. I remember when I employed people (in a law firm), I dismissed anyone whose only foreign experience was an Erasmus semester. I put much more emphasis on self-organized semesters in Bolivia or Israel or work for a development project in Tanzania than on this holiday package that Erasmus has become. There is already an EU program to give young people the opportunity to know another country and create the idea of a united Europe. It is called Youth in Action Programme. Erasmus is under the program of Lifelong Learning. It is an education program and it should stay like that. If those young people really would like to know another country and culture they should try opportunities offered by Youth in Action Programme. But it is hard to be accepted to the projects in this program and when you are accepted you should be involved in some serious activity. You cannot drink and party all the time. So I think Erasmus is seen as an easier and cheaper way to travel and party in Europe. You’re so bitter it physically hurts. Sometimes you publish interesting/beautiful/lovely pictures and then you add a crappy comment or an awful/spiteful (and false) point of view that instantly destroys the magic. Seriously if you think it makes you look like you’re a strong opinionated/clever guy you’re wrong… All you look like ( and I hope for you it’s not true) is a sad lad. Erasmus students actually do study. But only in the month of the exams. So maybe it would be better to have one Erasmus month every year?